Vacationing? Searching for a fun, unique family activity? Excited to try something new? Or are you an advanced rider wanting to boost your off-season performance? If you said yes to any of these, look no further than Kirby’s School of Wake Fort Myers. Kirby’s School of Wake Fort Myers is Southwest Florida’s ultimate watersports experience. Take advantage of Florida’s warm, inviting climate this winter and join us for wakeboarding and wakesurfing on the winding riverbanks of the Caloosahatchee River. Kirby’s proven coaching techniques are adaptive to any age or ability level. Whether you are a beginner out having fun or wakeboarding’s next rising star, let Kirby’s School of Wake help you accomplish your goals on the water. Kirby’s School of Wake truly is, “The Wake of Fort Myers”. You will experience expert coaching, professional service, top-of-the line equipment, and a safe, fun, family-friendly environment from the only wakeboarding school in Fort Myers. Kirby’s School of Wake is proudly powered by our Malibu 22VLX that has an incredible wakeboard wake that’s adjustable for all ability levels AND if you’re bummed about not finding waves to catch out on the beach, we have good news for you. You can now catch an endless wave by scheduling a wake surfing lesson on the VLX’s massive and fun surf wave. Hang on tight! Get ready for the ride of your life with Kirby’s School of Wake’s tubing charters. If you are new to watersports, a tubing charter is a great way gain confidence behind the boat, overcome fear of the water, allow multiple people to participate at the same time, and most importantly, have fun! Use of top-of-the line Ronix lifejackets, ropes, wakeboards and wakesurfers are included in each wakeboard or wakesurf lesson. We provide Xcel wetsuits for your comfort on chillier days and are stocked with Zinka Sunscreen to protect your skin on warmer days. All you need for your unforgettable watersports experience is a swimsuit, a towel, and a smile. Note: Students are always welcome to bring their own equipment if they’d like. Fort Myers’ only full cable park. This is a great way to get time on the water and sharpen your park skills. Visit Ride Nature’s newest wake, skate, and surf coffee shop and pro shop. The venue is complete with a mini ramp for anyone to ride. The House of Ride Nature” exists as a home for the Ride Nature Brand as well as a collective of other selected products, merchandise, and Ronix Wakeboards. 100% of the proceeds from all products we sell go directly to benefit the mission of the Ride Nature Organization. 31 Produce is one of our favorite places to visit in Fort Myers. It’s a short drive from where we wakeboard and a hidden gem. 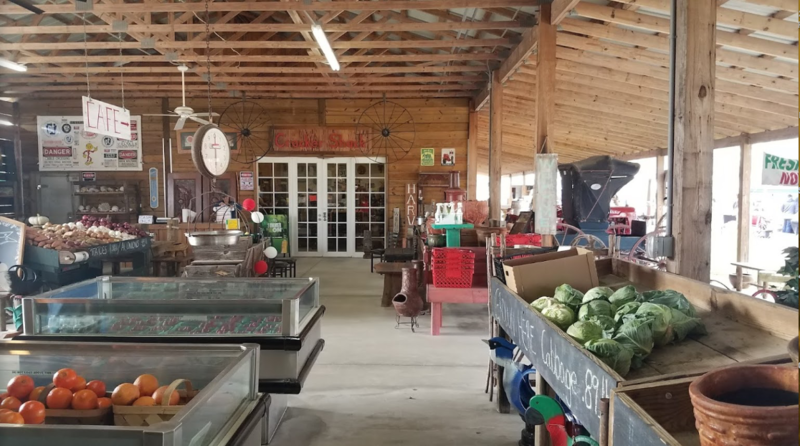 Stop in to grab some fresh produce, drink from fresh Florida oranges, or stop by their diner where you’ll get tremendous meals for a good value. We love 31 Produce and know you will too! Florida’s most unique attraction with over 1000 acres of world class outdoor recreation and year round entertainment and fun. Activities include trail riding, motocross tracks, paintball, zip line, and a beach. The venue also hosts concerts and other entertainment. There are so many beautiful beaches to visit in Fort Myers. 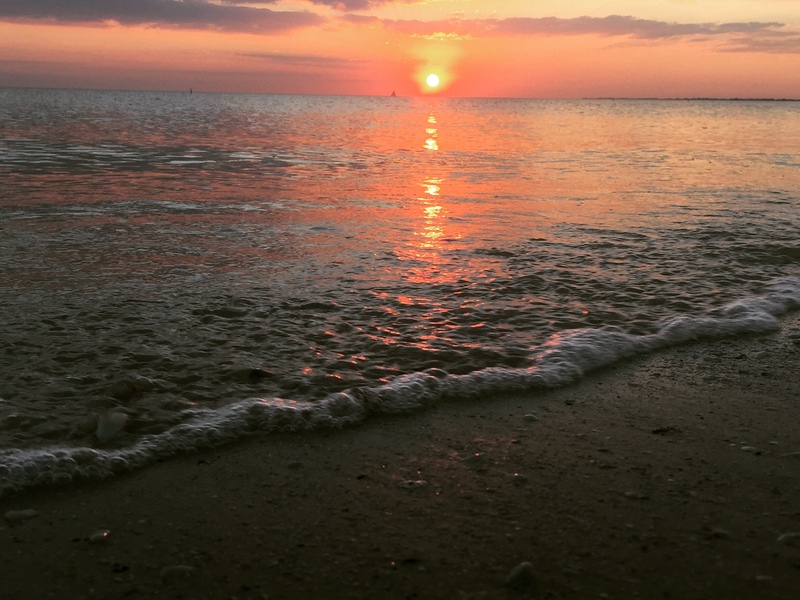 Whether you’d like somewhere quiet or somewhere buzzing with activity, Fort Myers has it all!